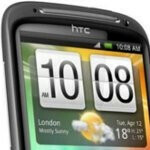 Keeping its promise, the highly anticipated HTC Sensation is finally available for purchase with Vodafone UK – thus, living up to the May 19th release date it was given a while back. This beauty of a smartphone will no doubt attract customers from all walks of life, especially when it’s priced at free on monthly plans that start at £35, which provides you with 900 anytime minutes, unlimited texts, and 750MB of data. Naturally, the high-end specs in tow undoubtedly complements its overall stature, but we all know that the most up-to-date version of the Sense UI will likely be one of its highlights as well. 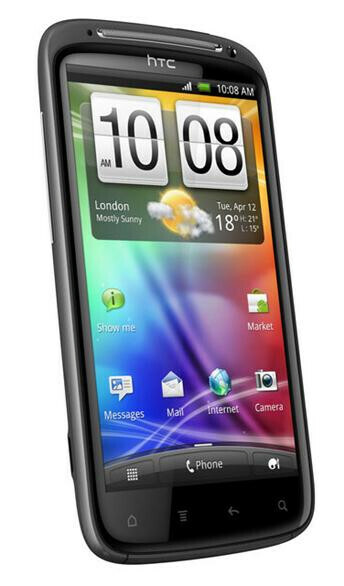 Although it’s unlikely to forget about a device of this caliber, the HTC Sensation features a 4.3” touchscreen, 1.2GHz dual-core processor, 8-megapixel auto-focus camera, 1.2-megapixel front-facing camera, Wi-Fi, GPS, and Bluetooth. With that in mind, what’s stopping you from picking one up at this point? free?? they get it for free? no fair! Did no one from the UK actually get this phone? can't believe the this and the XDA forums aren't blowing up with people who got the phone..